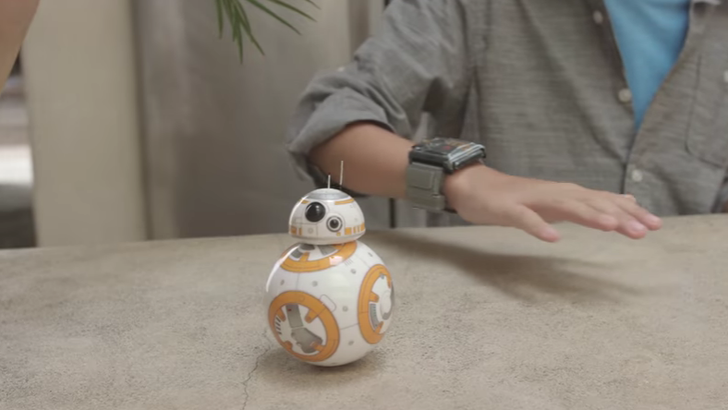 In this case, the Force responds to wrist movement detected by Sphero's $80 band. 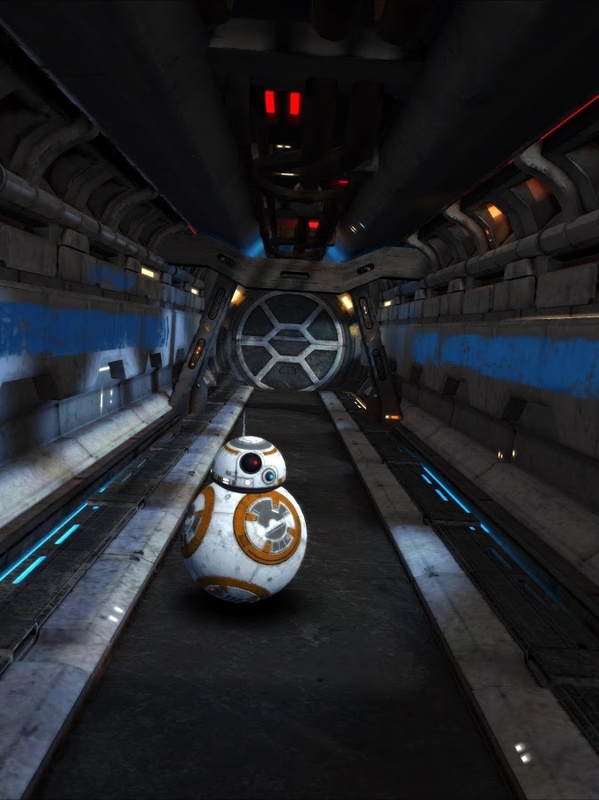 You can signal BB-8 to move away from you or have it follow you. A nearly 300MB companion app offers a minigame that helps you learn how to steer the toy around. The app also provides additional use for the band that isn't dependent on also owning a BB-8. 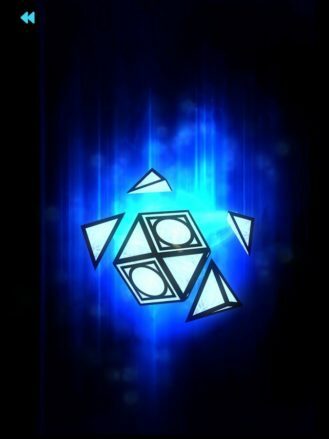 In a nod to Pokemon Go, you can collect digital holocrons in the environment around you. Or you can buy a lightsaber toy and blaster and undertake the app's Combat Training. Hey, you're raising your kid to be a Star Wars nerd. * No part of that is going to come cheap. The hoarding is only just beginning. *Just kidding. We know you're buying this for yourself.